The holidays are upon us, meaning you may be flying with little ones to visit family. What if they act up? What If they spend the whole flight screaming? It can be scary — but it doesn’t have to be. 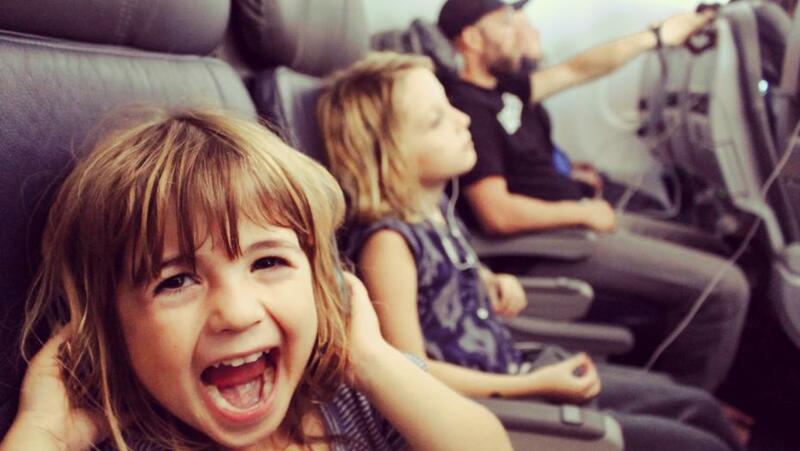 Here are five tips to make flying with your kids a breeze. Be over-prepared. Fill your bag with snacks, games, playing cards, a portable DVD player in case the aircraft doesn’t have one and make sure you buy water once you’re through security. Take extra clothes and medicine, you never know when your kids might get sick. Even if your child is potty trained, keep some emergency pull-ups and wet wipes! That way if there are delays or you’re on a plane that’s stuck on the runway for ages, you won’t be panicking and it's much less stressful than having to race to the bathroom or deal with an in-seat accident. A game can keep kids occupied and make the journey fly by – but you don’t want to be carrying lots of equipment to make it work. So keep it simple. Easy games like I-Spy are the best. A wrapped new plaything has two advantages: Kids love to unwrap stuff, and a new toy is way more interesting than one they’ve had before. The most bothersome time for ear pressure discomfort is when the plane descends. Have some lollipops or water handy for your kids to drink right after takeoff and then make sure they start drinking again during the last 30 to 45 minutes of the descent. The swallowing helps with the pressure. 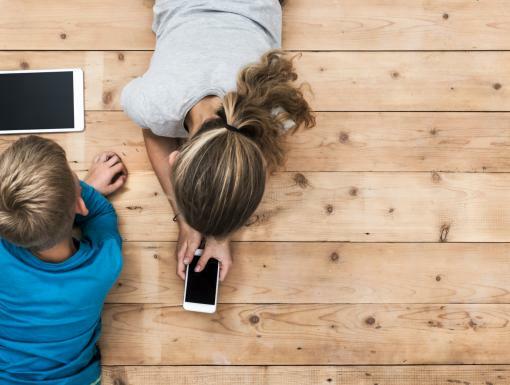 Should You Limit Screen Time for Your Kids?